I ordered some new washi tape last week and when it arrived yesterday I just had to play with it. 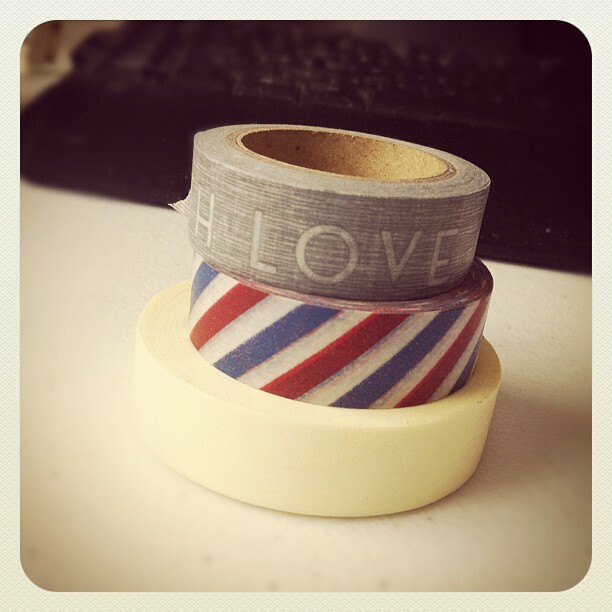 Tons and tons of awesome tape - a lot of unique rolls. Anyway, I snapped this photo with my Instax this week - trying to finish a roll of film and I love it! We've been spending tons of time together this semester. Ryan's class load keeps him at school most days and nights, so it's usually just me and Zoe hanging out. Lately, Zoe has been asking me ," Are you my best friend?" and when she is mad at me she says ," You're not my best friend anymore." That's where the title comes from. The sun is shining today - Zoe and I will probably be playing in the snow this afternoon, while Ryan gets some rest (he's sick today). We have a low key weekend planned - I'm hoping to finish up some craft projects. Love this! You are so creative!! and that is so sweet that Zoe calls you her best friend! I absolutely adore this!! Love the clean look of the page and all of the little details. It's perfect! Great layout! Love all the elements on this! very cute page and super sweet story! Holly this page is AMAZING!!!! AMAZING!!! 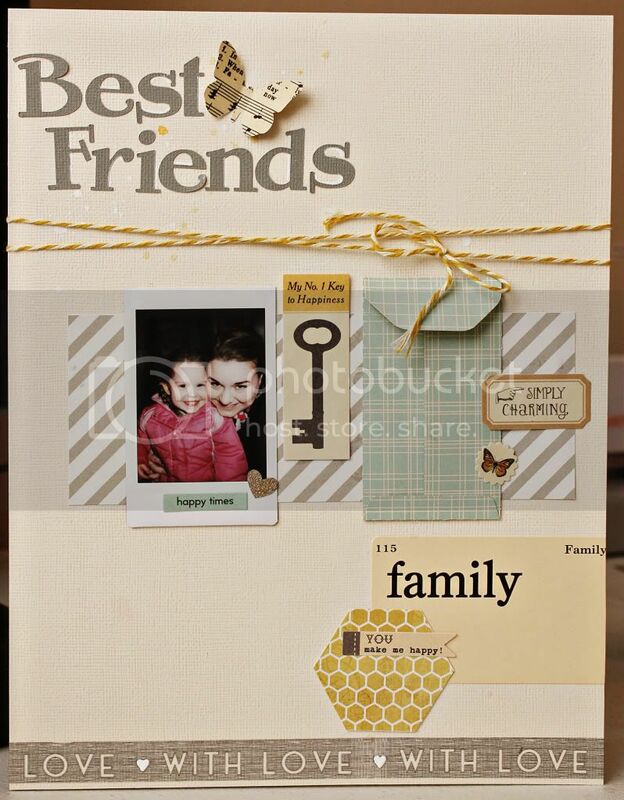 I love your beautiful design- the wonderful touches of color- the hexagon- wonderful!!! Pinning it to my hexagon board (if you don't mind). Okay, I am loving those washi tapes! Definitely going to put on my wish list! Beautiful layout!